Columbus and National Data & Analytics Teams Presented "Modernize Business Analysis"
Centric Columbus team and the National Data & Analytics practice lead hosted a lively and interactive discussion called “Modernize Business Analysis with Visualization Tools” on Wednesday, October 4. The event was led by National D&A Practice Lead Jeff Kanel, and took place from 5:30 to 7:30 p.m. at Centric’s Columbus Development Studio, where the Columbus team collaborates on projects. Jeff explained how organizations are modernizing business analysis with visualization tools and other technologies. He also discussed how and why to eliminate business dependence on IT. Crucial business operations can become dependent on manual processing of data and, very often, dependent on specific individuals. 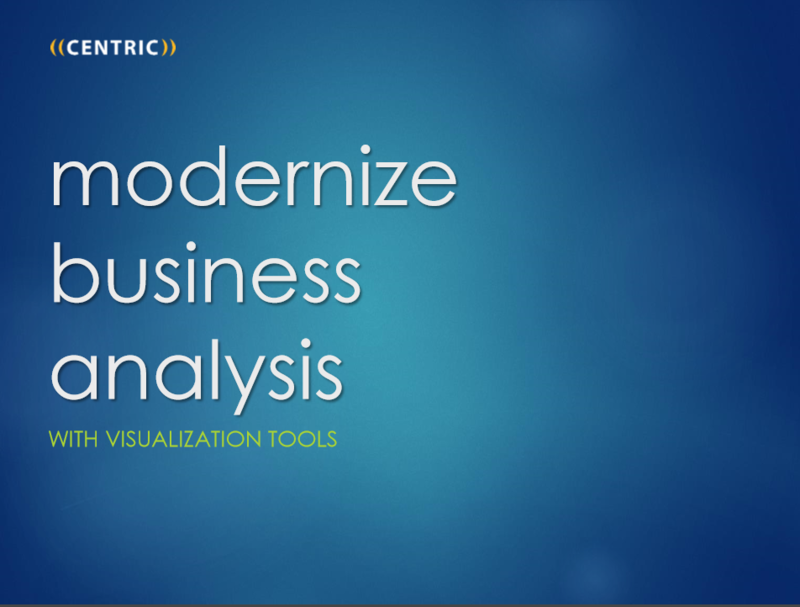 Modern visualization and analysis tools such as Power BI and Tableau make it possible to cut dependencies on Excel while simultaneously exploding the insight available to line-of-business analysts. Understanding how people use Excel to avoid reliance on IT (and why this is okay). Identifying visualization and analysis features your organization actually needs. Focusing on key success factors when migrating from Excel to a visualization tool. Challenges and benefits of making organizational changes to empower business analysts. A big highlight from this session was the contribution of ideas by attendees. There were many real-life experiences shared through positive, dynamic discussion. If you are interested in downloading the PowerPoint from this learning session, click the image or here. Jeff Kanel has more than 17 years of experience helping large- and medium-sized companies develop enterprise BI solutions and strategies. He works across multiple industries including insurance, healthcare, financial services, education and manufacturing. Jeff continues to provide thought leadership in his field, contributing to areas such as test-driven development for BI, information modeling and agile BI delivery. His areas of expertise include BI architecture, enterprise architecture, data integration, data governance, BI strategy and program management. Today, Jeff often works as an adviser to executive leadership, helping to re-engineer how BI is governed and delivered. 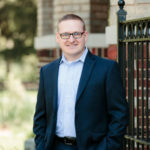 Jeff has held the role of National BI Practice Lead for Centric Consulting since 2010 where he developed Centric’s internal BI capability and delivery model. By cultivating a passion for Business intelligence, he has provided a place for consultants to thrive and for clients to be astonished by Centric’s dedication to excellence. Jeff has demonstrated his passion for furthering the BI discipline through education on emerging technologies, best practices and modernized BI delivery. A Data and Analytics Minute: Should You Be Data-Driven? 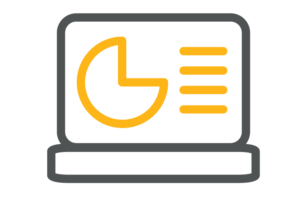 Our Agile approach to Business Intelligence produces results in weeks instead of months. Big Data can unlock dramatic new opportunities, as well as insights. Let us show you how.